Beyoncé shared photos of her 8th Wedding Anniversary (4.4.2016) at The Grand Canyon on beyonce.com. Guess what she wore during her photo shoot? 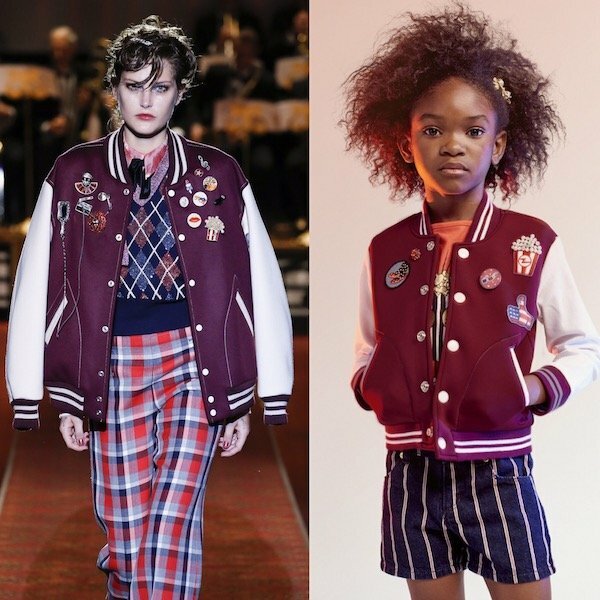 My favorite Marc Jacobs Burgundy Varsity Jacket featured on the runway at Marc Jacobs Spring Summer 2016 during New York Fashion Week. 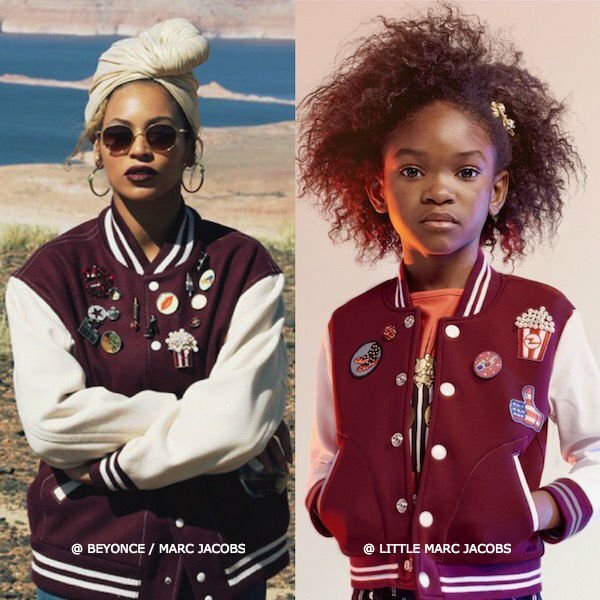 Your little priness look super cute wearing this Little Marc Jacobs Girls Mini Me burgundy neoprene varsity jacket with white denim sleeves by. Taken directly from the Marc Jacobs Spring Summer 2016 runway collection at New York Fashion Week. 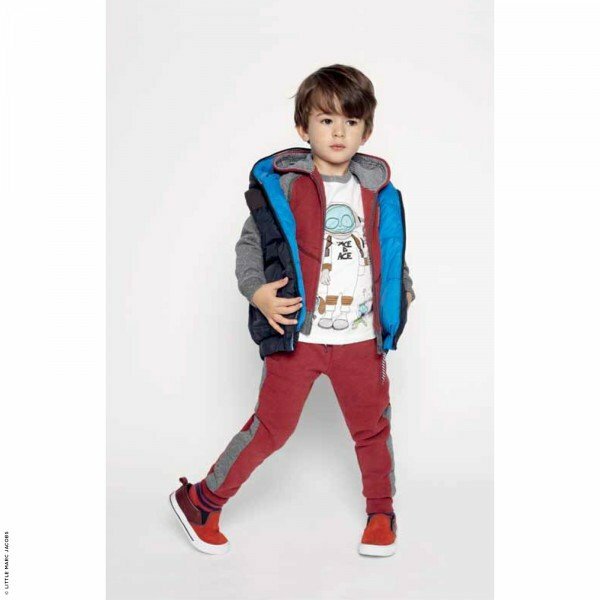 Inspired by the Cinema theme, this super cool jacket is decorated with cinema-inspired appliqués such as popcorn and 3-D spectacles, embellished with pearls and red jewels. Features Rainbow appliqué on the back. Complete the look with a girls red t-shirt by Little Marc Jacobs, featuring a box of popcorn, animal heads and the designer's logo, embellished in shiny gold. 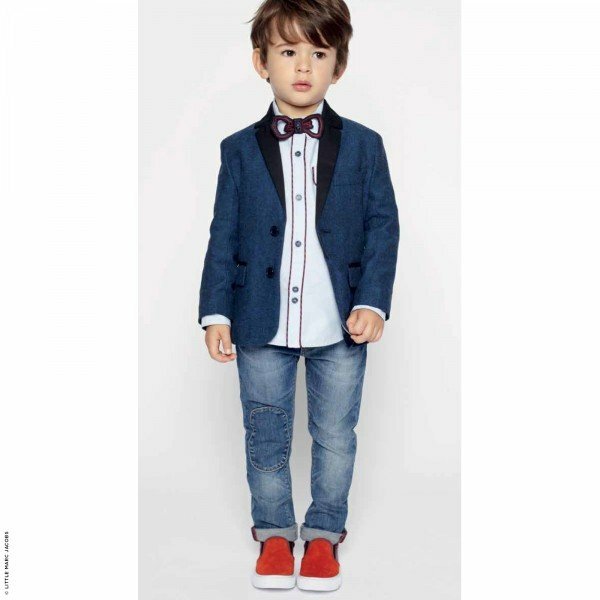 Looks great with a pair of girls dark blue denim shorts by Little Marc Jacobs, featuring bold red and white stripes.